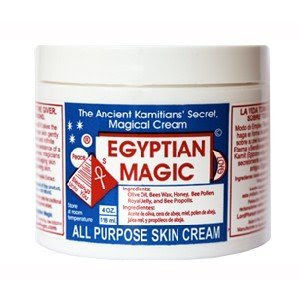 Read about Egyptian Magic Cream in InStyle magazine as one of Kate Hudson's must haves - well of course if Kate Hudson uses it, it has to be good for me right??! Well it is magic - but I am somewhat allergic to bee pollen, one of the jellie's main ingredients. I used it when I traveled to Vegas for work and my skin was so hydrated - eyes were a little itchy though. Would I recommend? Sure, especially if you travel and you can't beat the $30 price - 4 oz will last you a long time. 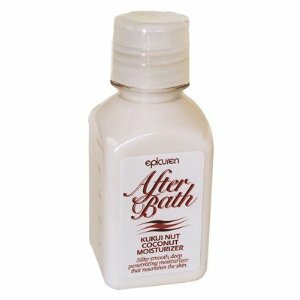 This was also on Ms. Hudson's list, Epicuren After Bath Kukui Nut Coconut Moisturizer . 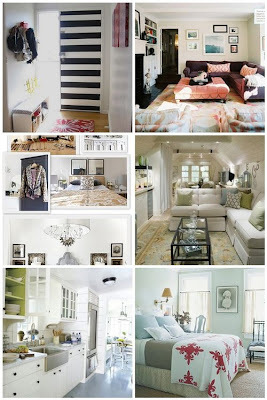 This - I am head over heels about! But you must like the scent - tropical coconut. The best part is that I stay moisturized during the day! Just barely towel off out of the shower and rub it in...can you tell I have been battling dry skin this winter? 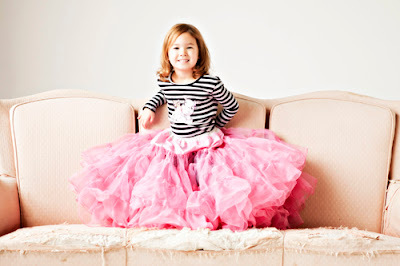 And can you believe this stinker is five? !